You’ve Dreamed of Your Custom Home. Now let’s join together to make your dream home a reality. We are the custom home builders that can help. With over 45 years of experience our family and crew are prepared to deliver the best fine home construction available. 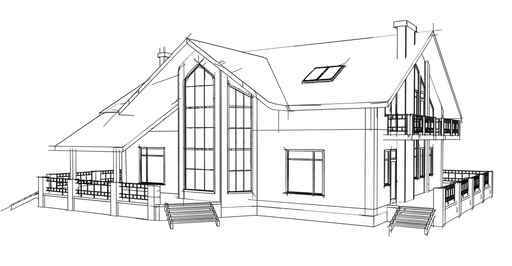 As your custom home builders, we will work together from conception to completion, educating and guiding you during each phase of the project. Our proactive communication ensures that your house is built right, and when we’re done, you will be handed the keys to your dream home. 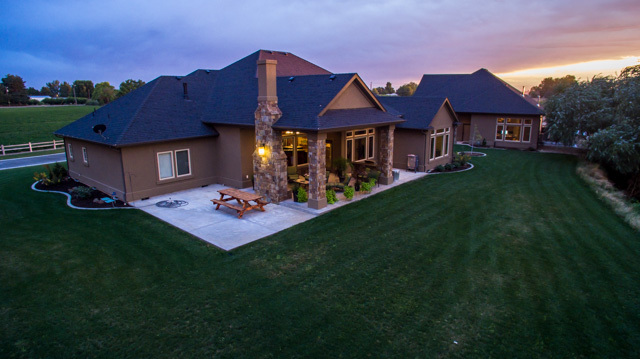 Based in Fruitland, Idaho, we have built homes throughout the western Treasure Valley, from Weiser to Homedale, Vale to Caldwell, and everywhere in between. Many houses today are constructed with the builders and architect in mind. They hope to build quick houses to turn quick profits. Our philosophy as custom home builders is different. We design around you. We believe your family is unique, and so your home should be designed to work with your distinct lifestyle. Need a four car garage? No problem. How about a bunk room for the grandchildren? Sure thing. If you need it, we can build it. Once we selected O’Dell we felt completely assured by Troy and Diane that they would help us each step of the way. And that is exactly what happened. Their experience and knowledge made the each step of the process extremely enjoyable. We really enjoyed the building process and felt secure the whole time knowing that we had Troy and Diane managing the process. Having their combined knowledge and experience is huge! Diane’s help with so many of the design aspects from paint colors to fixtures was crucial as all those decisions seemed overwhelming, but they both guided us through and in the end made it seem easy! Hire O’Dell construction and you can be sure you will be in excellent hands for the entire process of building your home.